Offering a wide range of driving services, including both Male and Female instructors. Learning to Drive? You’re in the Right Place! Choosing the right driving instructor for you is an important decision. 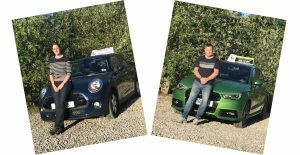 We are very proud that Pete Hanson, Fiona Soutar and Karen Dobbin bring a wealth of experience to each and every driving lesson. 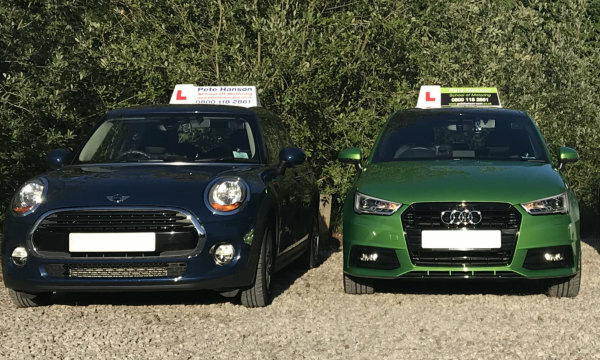 They also bring the skills they have as advanced drivers into play during lessons, helping you to not just pass your tests but to do so as competent and safe drivers. Karen works 9.30am to 7.30pm Sunday to Friday. We have some fantastic introductory driving lesson offers including discounts for block bookings. Also, if you recommend a friend or relative, we’ll give you a free lesson! Why not have a look at our Prices page or give us a call for more details. Why not get in touch so we can discuss what your aims are and how we can help you!